Фото "Say "Farewell" and Go..."
Very good efect, very well done! 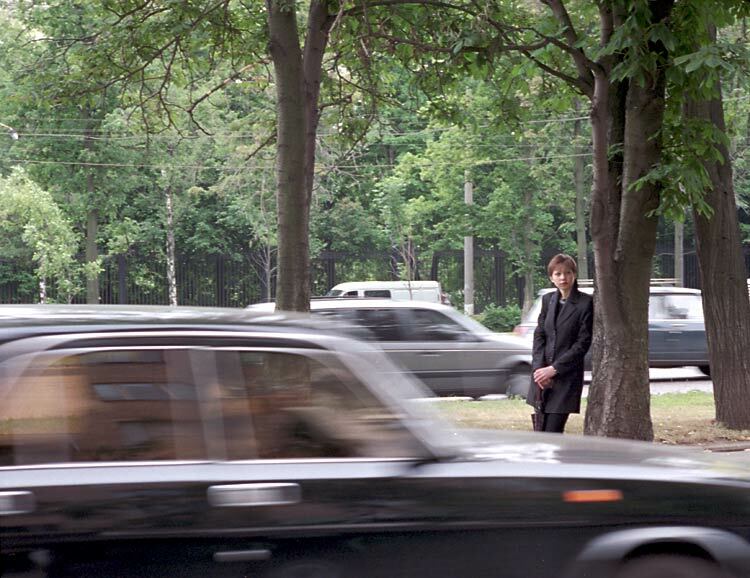 The mood of isolation surrounding this person is nicely magnified by the motion of the cars passing her by. Great work!